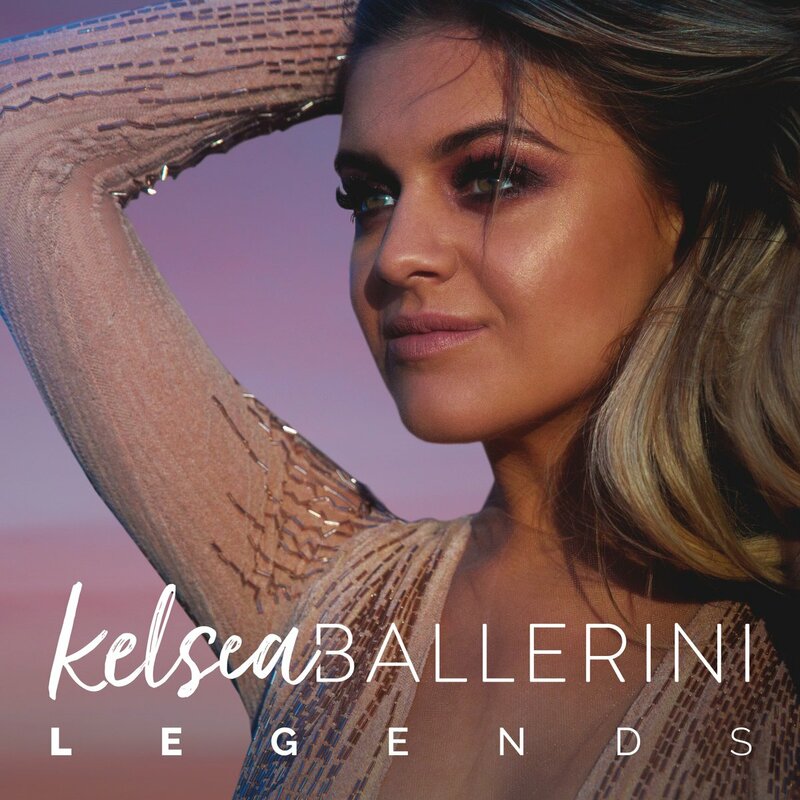 Kelsea Ballerini is probably one of the hottest young female singers in country music right now, maybe in all of music. Is this something we are all willing to agree on? I hope so! Well I just watched her “Legends” music video and now I am ruined. The video shows the relationship between two people who have a well, legendary love for one another. I would watch an entire movie based on these two, that’s how much this short music video pulled me in. Get ready to watch it and get ready to cry.